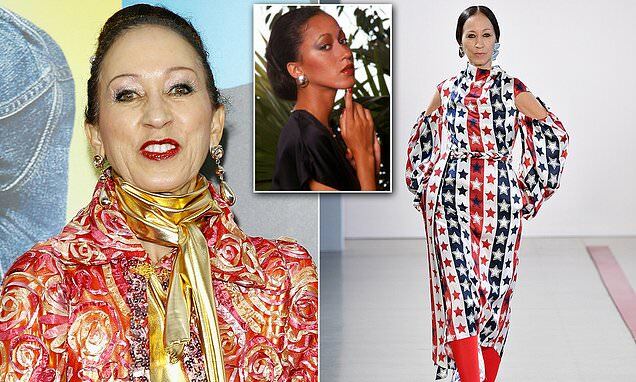 Cleveland, 68, was hospitalized shortly after walking for Tommy Hilfiger in a 70s-inspired show. She needed emergency surgery and stars are flocked to donate to her GoFundMe. What are the symptoms of colon cancer and how is it treated?